Tagged under Fullmetal Alchemist, Short Hair, Black Hair, Glasses, Husbando. Hughes is charged with gathering intelligence and conducting investigations in Central City. Although he appears carefree and easygoing, he is a competent person. 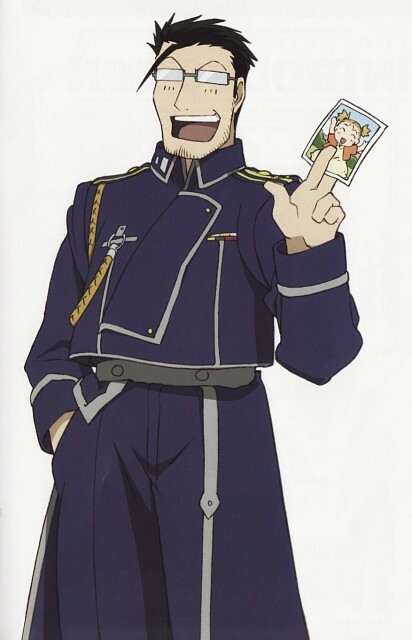 He constantly annoys people with stories about his wife and daughter and has a friendly relationship with the Elric brothers.